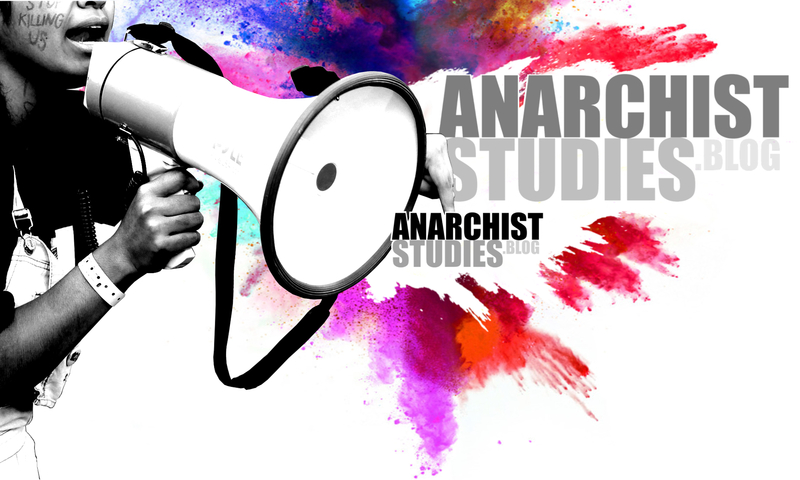 Anarchist Studies is an inter- and multi-disciplinary journal of anarchism research, which has been publishing novel, refreshing and provocative arguments for over twenty years. The journal publishes original research on the history, culture, theory and practice of anarchism, as well as reviews of recent work published in the field. The Anarchist Studies Network is an official Specialist Group of the Political Studies Association (UK). The principal aims of this network are to coordinate and promote the re-investigation of anarchism as a political ideology. 3. to provide a space for critical dialogue and reflection on anarchism. The Institute for Anarchist Studies is a grant-giving organisation for radical writers and translators worldwide. 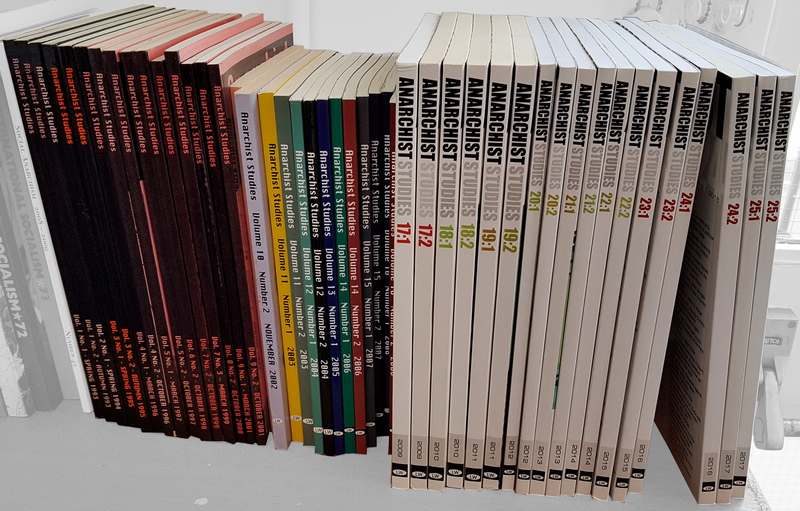 They publish the Anarchist Interventions book series in collaboration with AK Press and Justseeds Artists’ Cooperative, the print and online journal Perspectives on Anarchist Theory, the Lexicon pamphlet series, and a new series of books in collaboration with AK Press. A-Rivista Anarchica is an Italian anarchist monthly magazine founded in 1971 in Milan. The magazine is focused on politics, history, theory and practice of anarchism, labour and social struggles, literature, music. Réfractions is a French language anarchist journal, publishing two issues per year since 1997. It publishes research on a wide variety of subjects and aims to stimulate libertarian thought and action.